With a radically different approach to authentication, this solution is a unique blend of strong security and ease of use. The authentication is performed using the mobile phone network with no need for the user to remember any passwords. One scan of the webpage/client the user will be authenticated instantly. 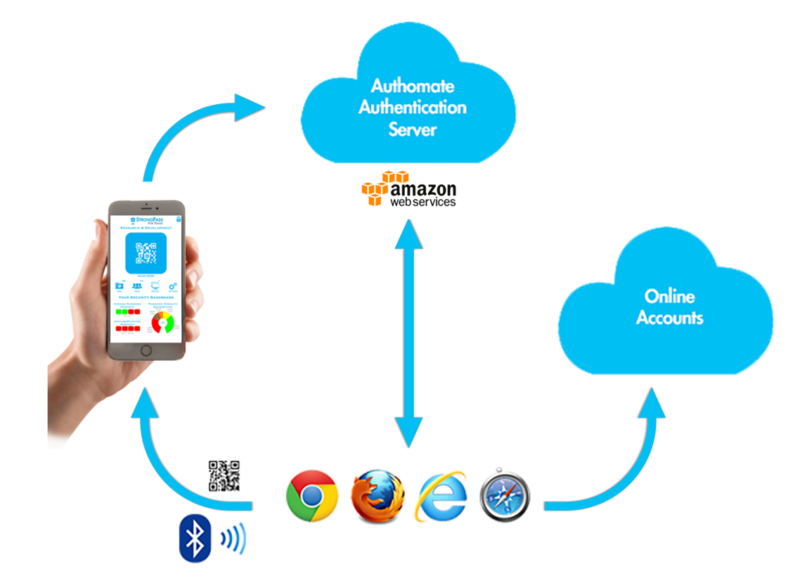 Authomate solution has three essential components: Authomate Browser Extension or SDK, Authomate StrongPass App, Authomate Authentication Server. 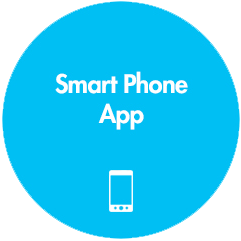 The StrongPass app resides on the user’s smart phone. All the user credentials are stored securely on the phone and once the user decides to use the StrongPass App for authentication, the relevant login/password are sent to the extension safely and securely. 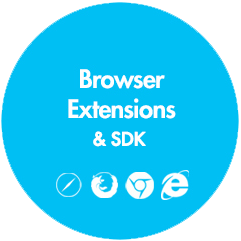 The browser extension and SDK sits inside the browser and detects when website needs login and password. Once it detects the need for login/password, it shows an icon in the address bar that the user can use to initiate the Authomate Personal supported authentication. 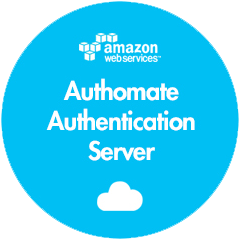 The Authomate server is hosted at Amazon Web Services and acts as the glue and gatekeeper for the complete out-of-band authentication process. 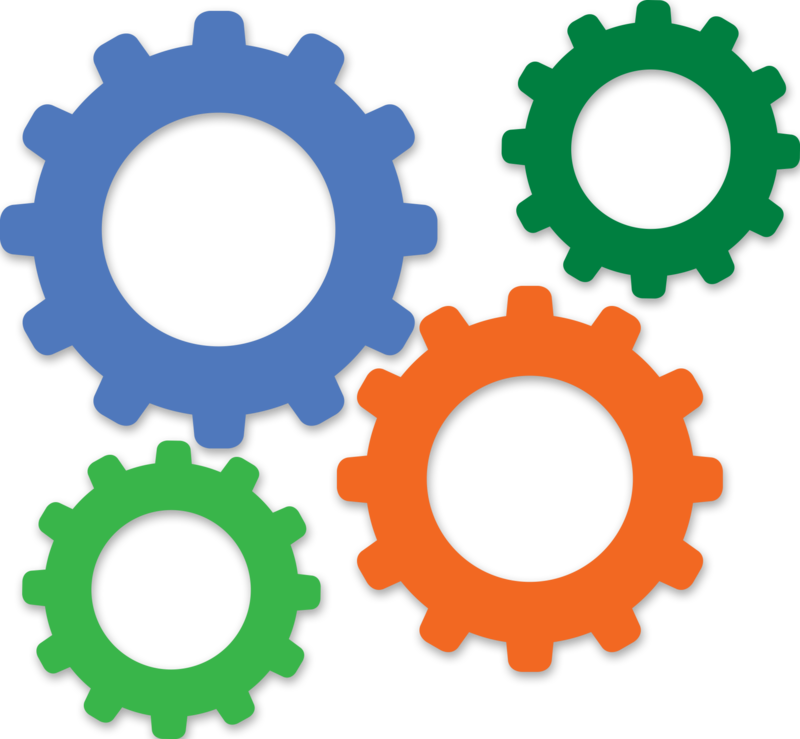 It authenticates Browser extension as well as the mobile app and plays a key role in communicating the user credentials to the browser extension. The user goes to the login page of the website they are trying to access. The browser extension adds the Authomate Icon in the browser toolbar. The user clicks on the Authomate icon in the browser toolbar. The browser extension presents the QRCode to the user. The user logs into the StrongPass app on the smartphone using their gesture/passcode. The user scans the QRCode using the StrongPass app. If the credentials are not in the StrongPass app secure database, the app prompts the user to provide the credentials on the smartphone and stores them in the local secure database. The StrongPass app encrypts the credentials and sends them to the browser extension through the Authomate Authentication Server. The browser extension then populates the login page with the user credentials and submits the page to the website. The login to the site succeeds (provided the saved credentials are correct).